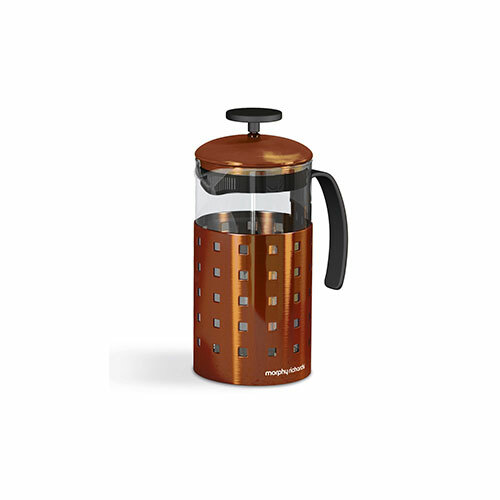 From Barista and Co this 350 ml copper cafetiere is made from stainless steel and borosilicate glass. 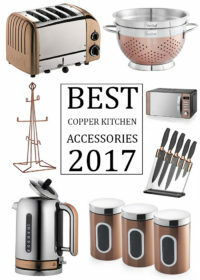 The stunning design is finished in an electric copper finish for a highly contemporary look. 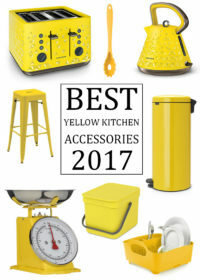 This exclusive Barista and Co design cafetiere is great for making coffee in its traditional form as well as being a fantastic pot for cold brew, the 3 cup plunge pot cafetiere features a fine mesh filter to retain the oils making for a richer coffee. 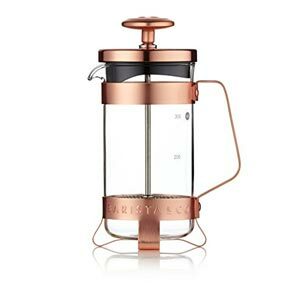 The copper cafetiere is easy to clean and measures 17.5 x 10 x 10 cm and features detailed cup measurements on the glass jug allowing for easy usage.